The 2015 Consumer Robotics Survey reveals what the buying public believes about robotics, is interested in buying and why. 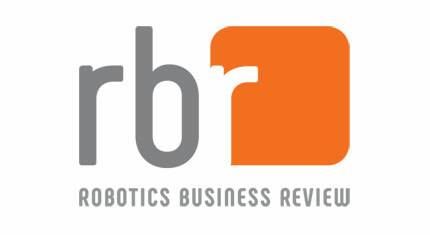 By the year 2020, some prognosticators are claiming at least one robot will be in every home in America and Europe as well as in a big chunk of Asia.The 2014 Robotics Business Consumer Survey, includes Robotics Smart Toys, Educational/Robotic Kits (simple kits), Educational/Robotic Kits (complex kits), Hobby Robots, Outdoor Home Care/Lawn Care Robots, Indoor Home Care Robots, Personal Robots, and Home Healthcare Robots. Check out the results to gain more insight into what is driving consumer robotics purchases today and tomorrow.